View cart “Mugs With Fun Sayings French Porcelain Motivational Happy Love” has been added to your cart. 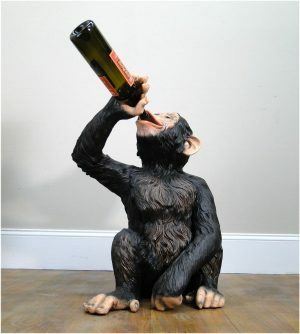 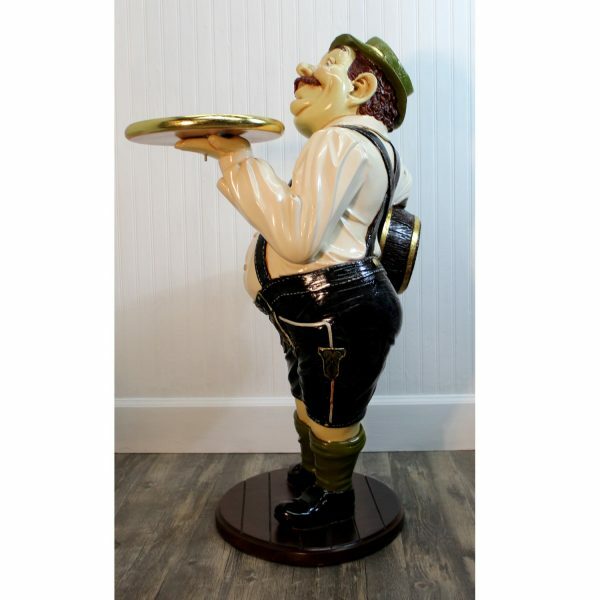 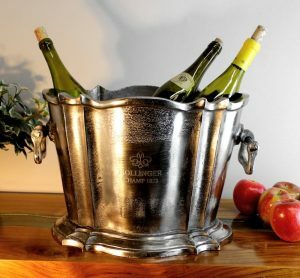 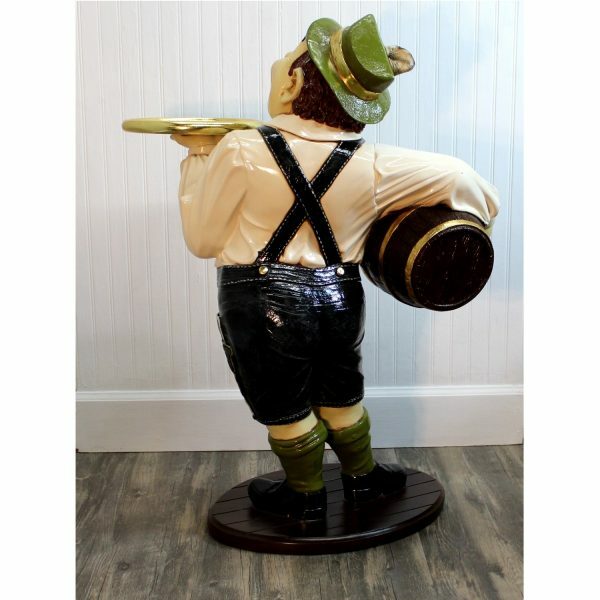 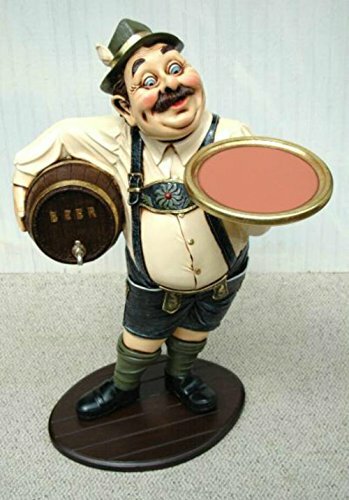 Stands with a serving tray and of course, a full wooden keg of beer! 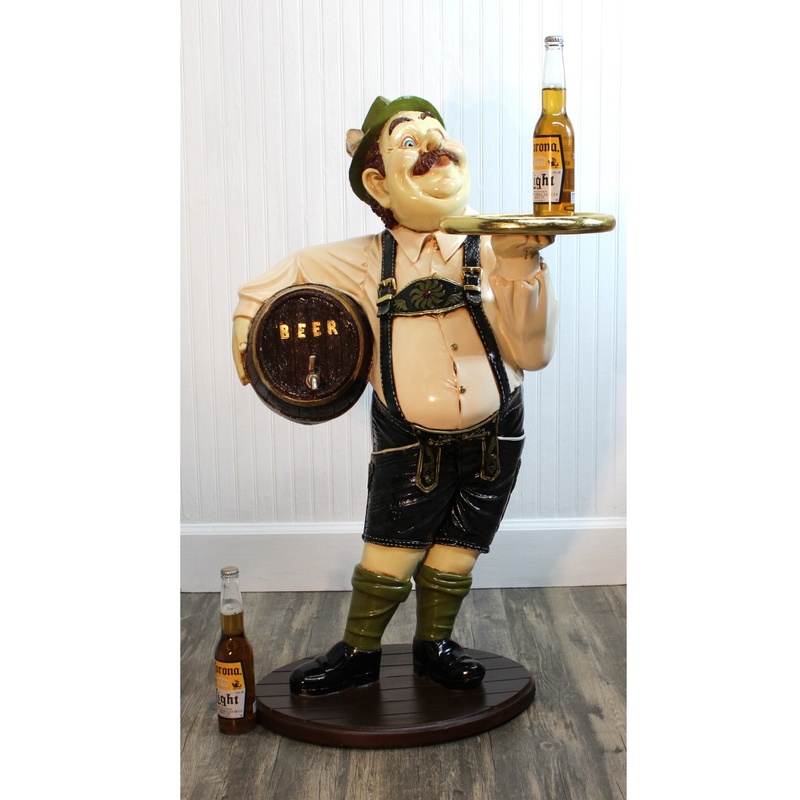 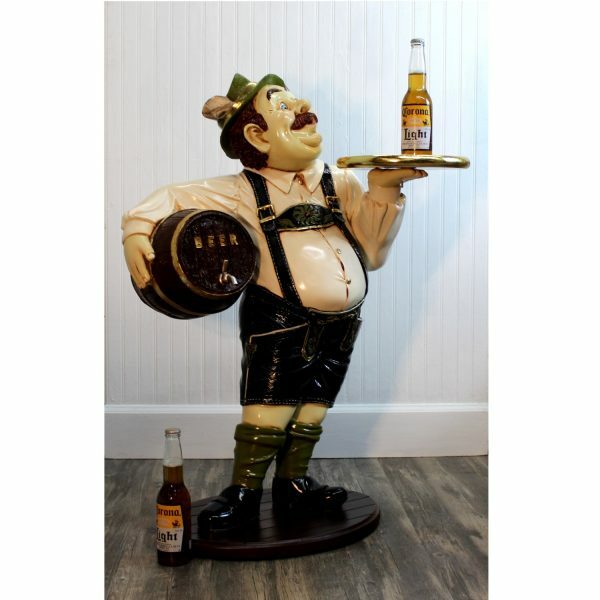 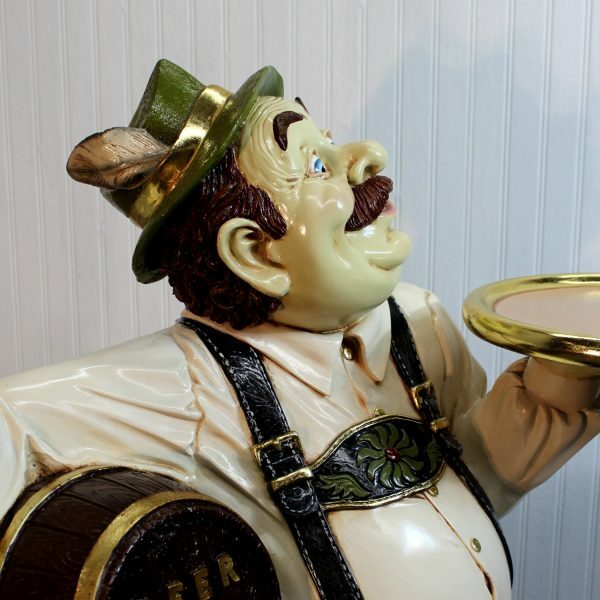 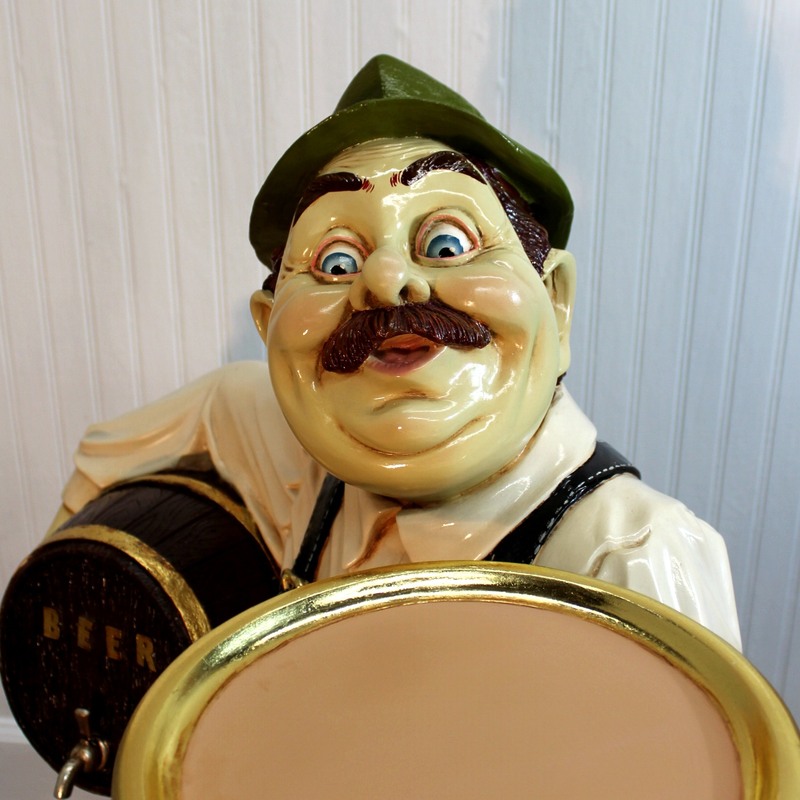 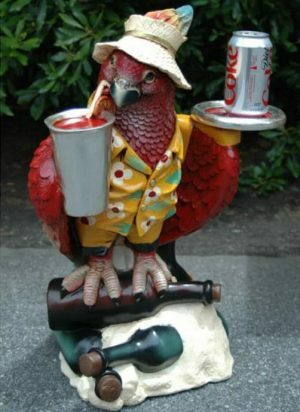 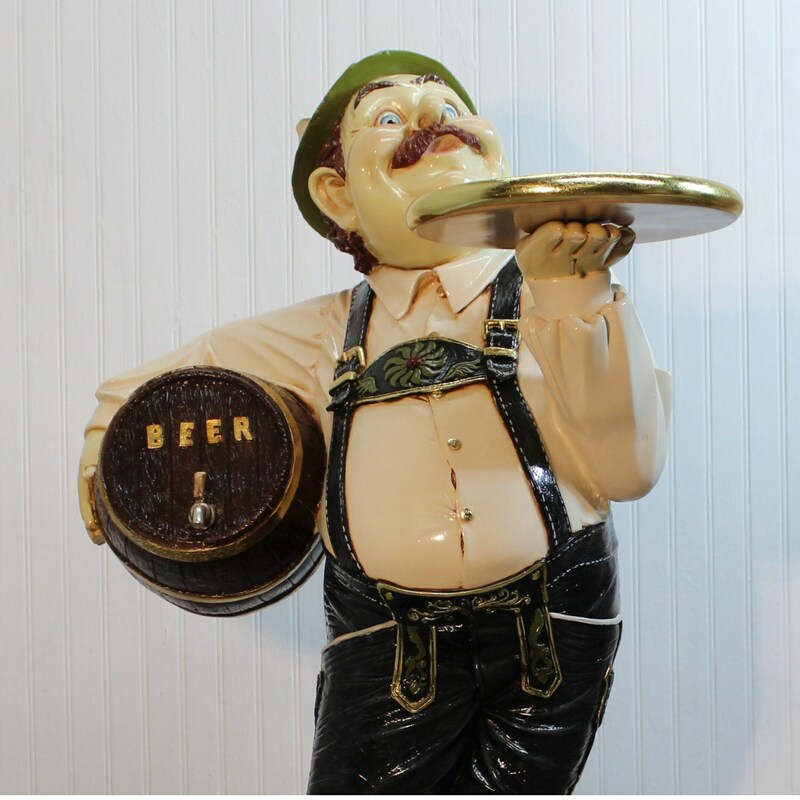 Your fun beer serving tray man has a mustache and a fun green hat (kind of like Robin Hood).